The Air Force Security Assistance and Cooperation Directorate at Wright-Patterson AFB, Ohio, develops and executes international agreements with friendly forces to provide defense materiel and services, in support of US national security. 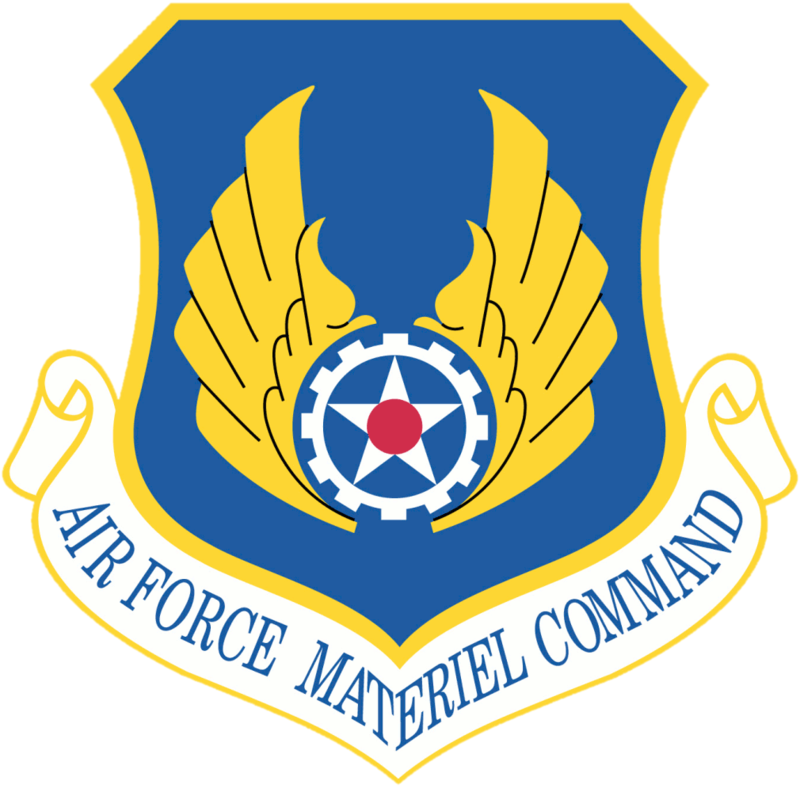 It has been assigned to Air Force Materiel Command and the Air Force Life Cycle Management Center (AFLCMC) since October 1, 2012. The official office symbol of the AFSAC Directorate is AFLCMC/WF. From 1992-2012, AFSAC was designated as the Air Force Security Assistance Center. Prior to that, AFSAC was designated the International Logistics Center (ILC) (1978–1992) and the International Logistics Directorate, Air Force Acquisition Logistics Division (1976–1978).